Gregor received his PhD in Economics from Saarland University, Germany. Joint with his engagement at CReAM in the Department of Economics at University College London, he is a postdoctoral research associate in the Department of Economics at the University of Hohenheim, Germany. He is also affiliated with CESifo and IZA. Gregor’s research focus is Applied Econometrics, concentrated on Public, Labor/Education, Health, and Regional, with a particular interest in Policy Evaluation. 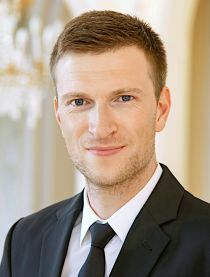 Gregor joined CReAM in January 2019.